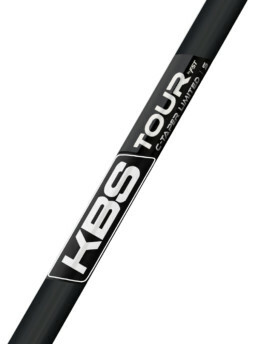 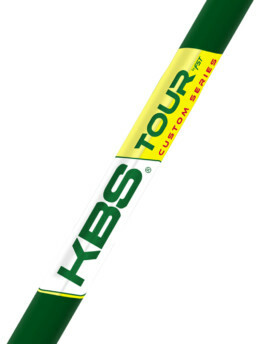 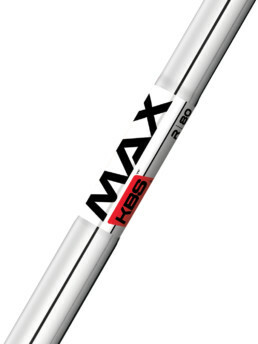 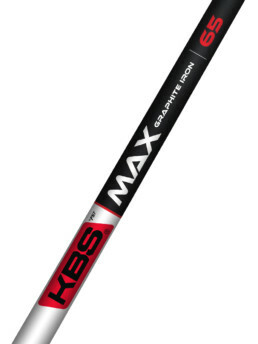 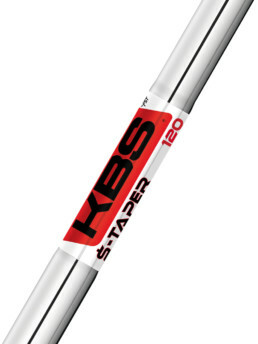 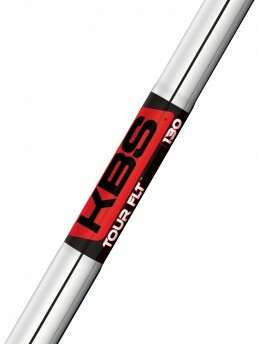 The KBS TOUR FLT is a Tour influenced shaft to fit the broadest range of players, from the Amateur Golfer, to a Tour Professional. 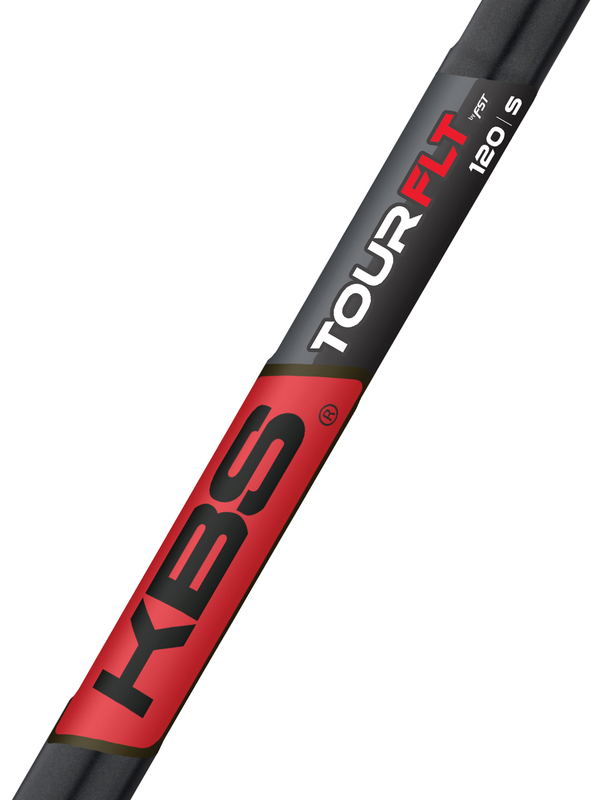 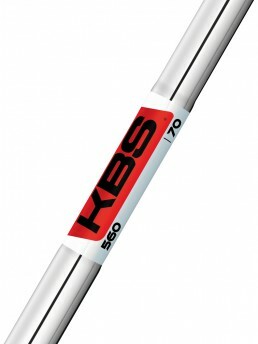 KBS is proud to introduce the newest member of the KBS Golf Shaft Family; the KBS TOUR FLT. The KBS TOUR FLT is a Tour influenced shaft to fit the broadest range of players, from the Amateur Golfer, to a Tour Professional. 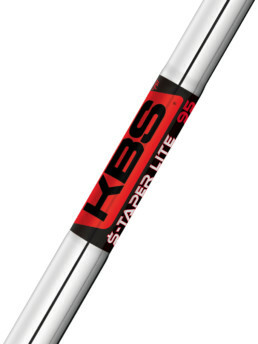 Offering a lower ball flight for the 8 Iron and down clubs, and a higher ball flight for the 6 Iron and up, it accomplishes this while being longer and providing more spin, with the consistency and efficiency of more control.